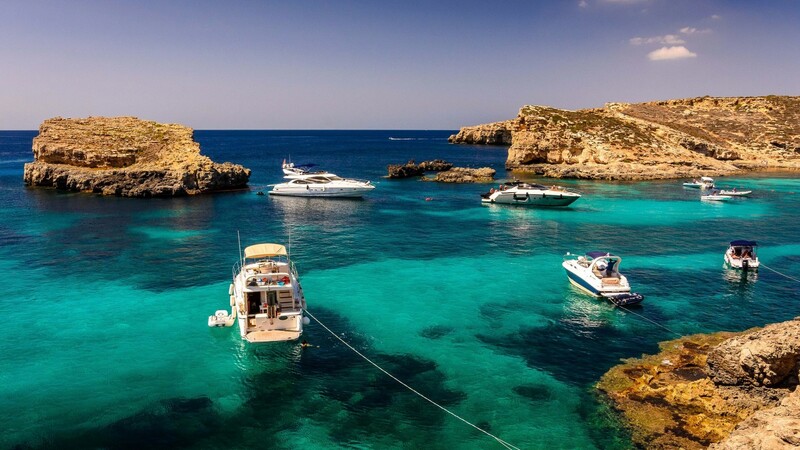 Malta is a jewel in the middle of the Mediterranean sea, surrounded by crystal clear sea and blessed with sun for most of the year. 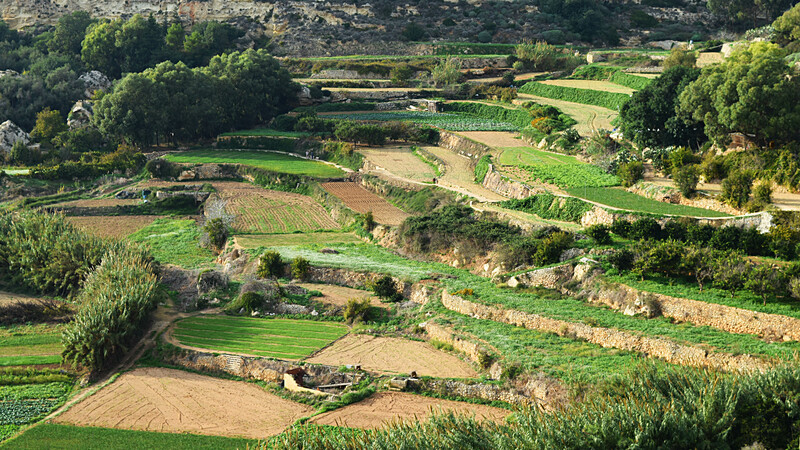 Its rich history dates back about 7,000 years. 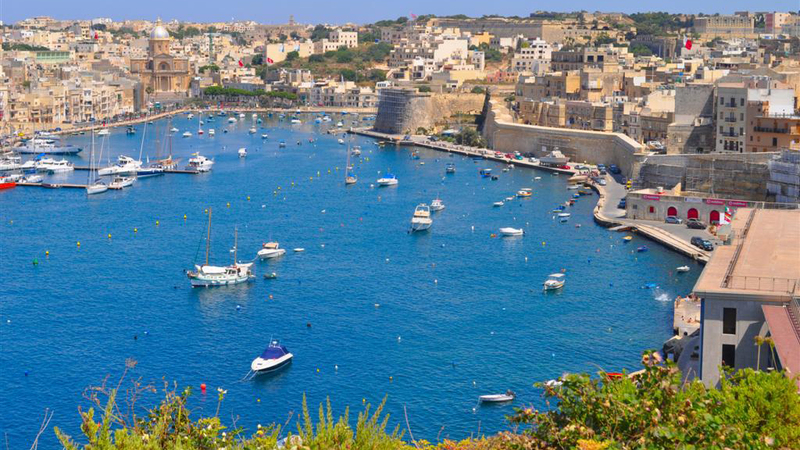 Malta’s strategic location in the middle of the Mediterranean has always been coveted by all the major powers throughout the region. 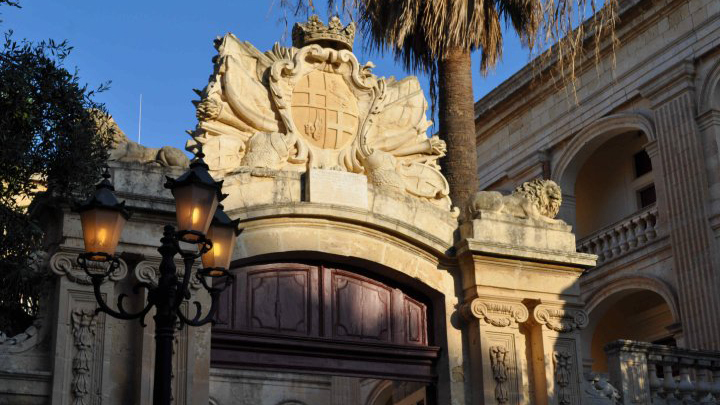 Past civilisations from the Phoenicians to the Romans, the Knights of Malta and more recently the British Empire have all left their own indelible mark on Malta giving it its rich history. 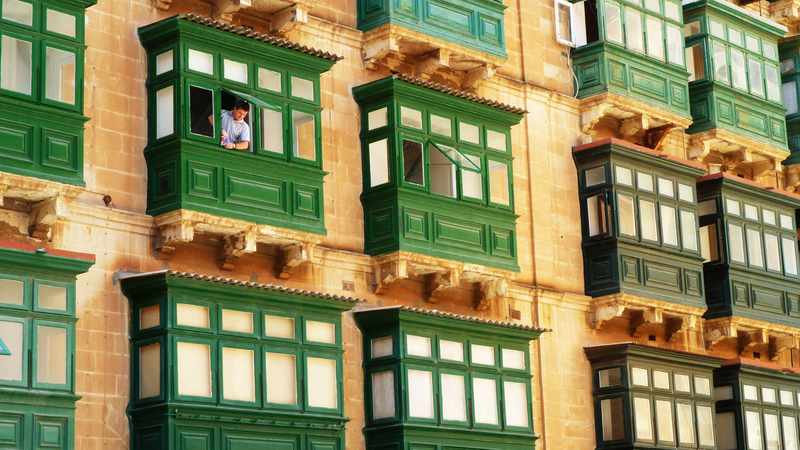 In 1964 Malta obtained its political Independence from Britain and in 1974 it became a Republic. 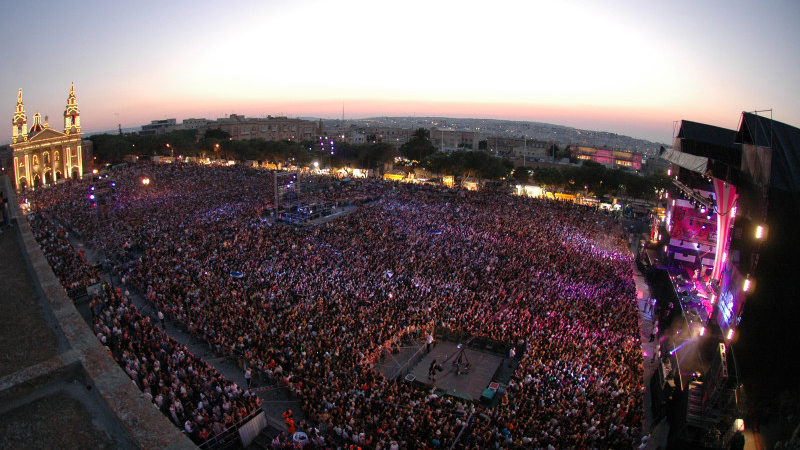 Elections to the House of Representatives are held every five years. 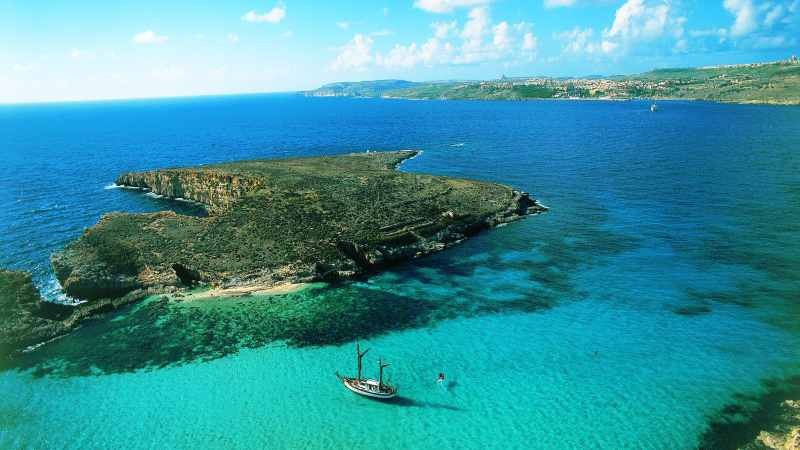 Malta is a member of the United Nations and its various organisations and ever since 1964 has taken an active role in United Nations affairs. 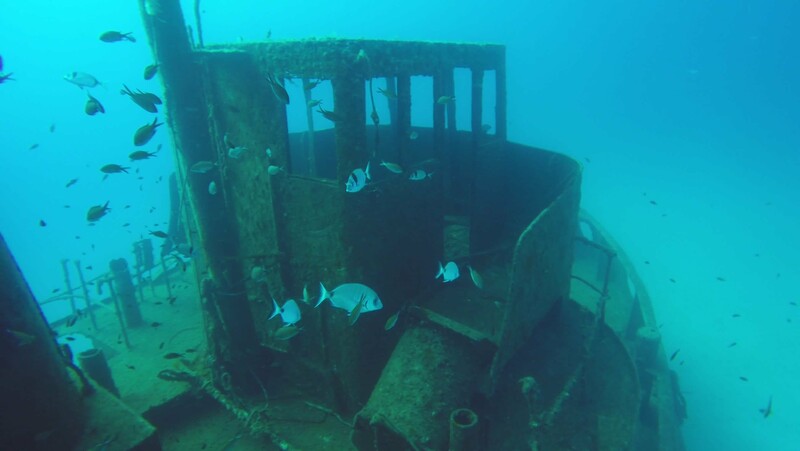 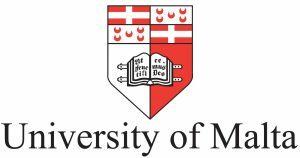 In 1967 Malta launched the idea of seabed resources being the common heritage of mankind. 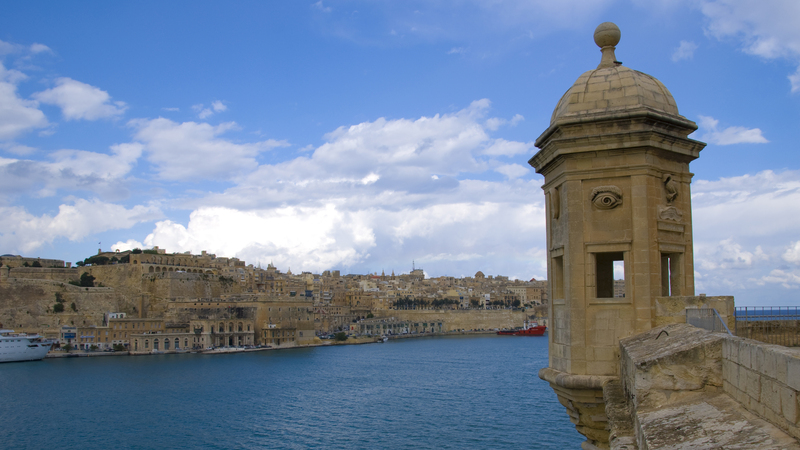 Malta became a full member of the EU on 1 May, 2004. 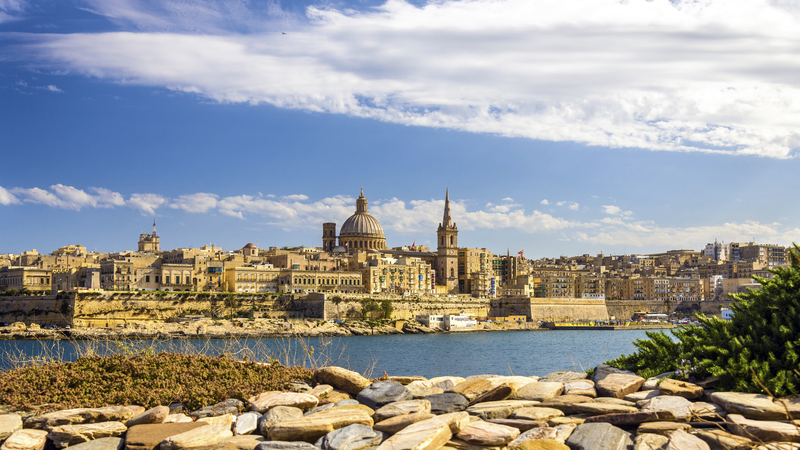 The National Language is Maltese which is a complex derivative of Semitic and Romance languages using a primarily Latin alphabet but also including a number of additional letters which originate in the Arab language. English is also an official language. 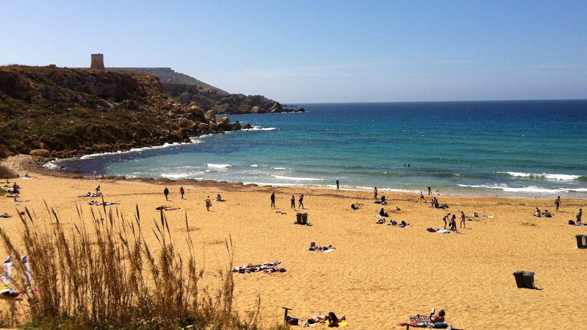 The climate is typically Mediterranean, having mild winters and hot summers. 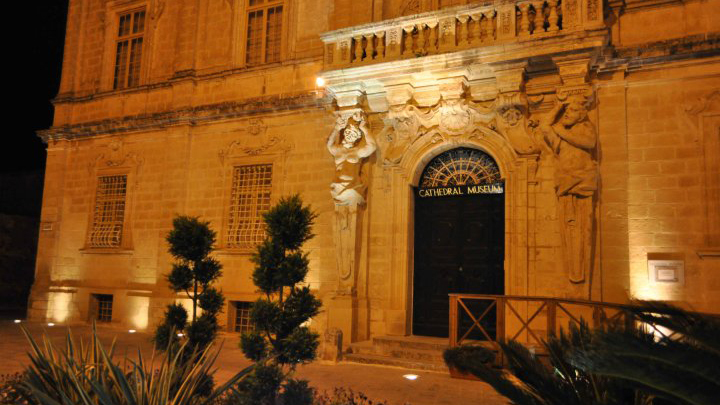 The capital city Valletta, where the conference will be held, is itself home to several places of interest including museums, churches, cathedrals, historical palaces, theatres, restaurants, shopping malls and cultural locations. 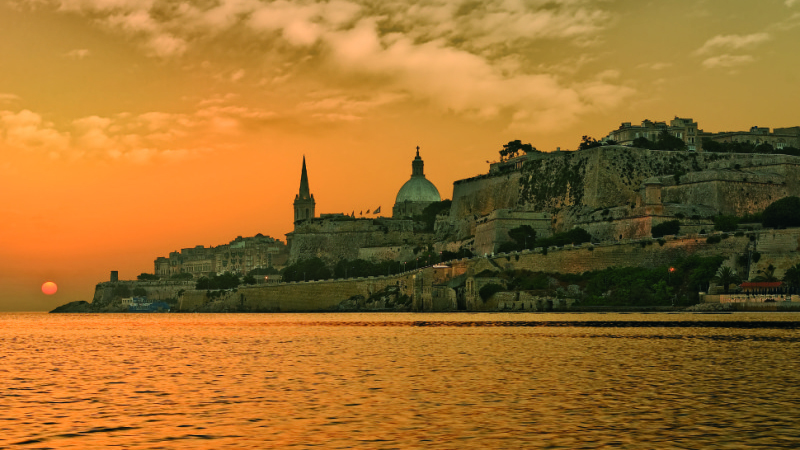 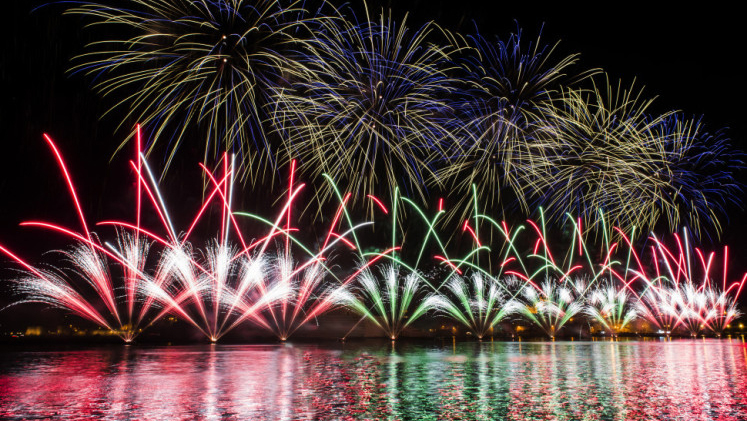 Valletta is actually the European Capital of Culture for 2018. 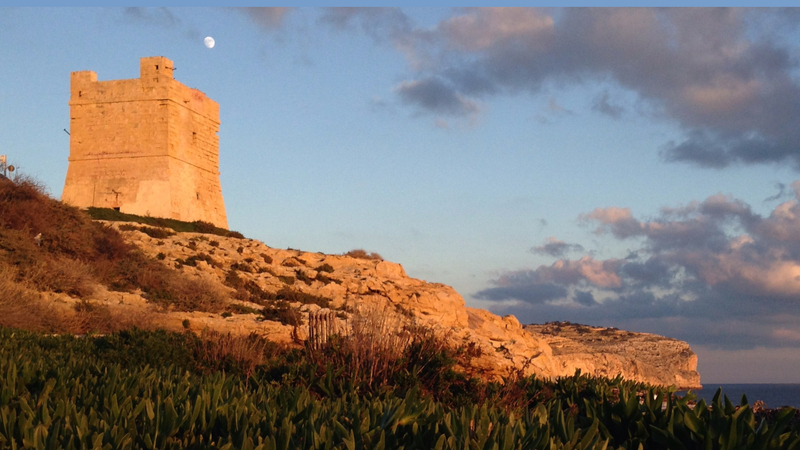 It is linked to all the other cities, towns and villages of Malta where additional places of interest are available. 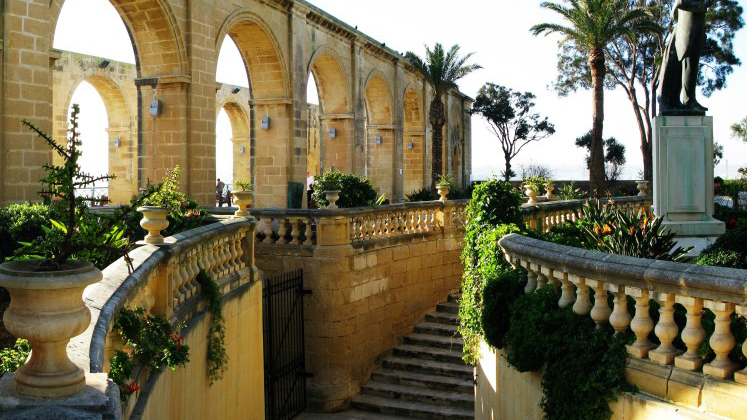 These include Mdina, the old medieval capital city of Malta, the three cities - Vittoriosa, Senglea and Cospicua (accessible also by a quick ferry trip from Valletta), several archaeological sites, beaches and many other attractions. 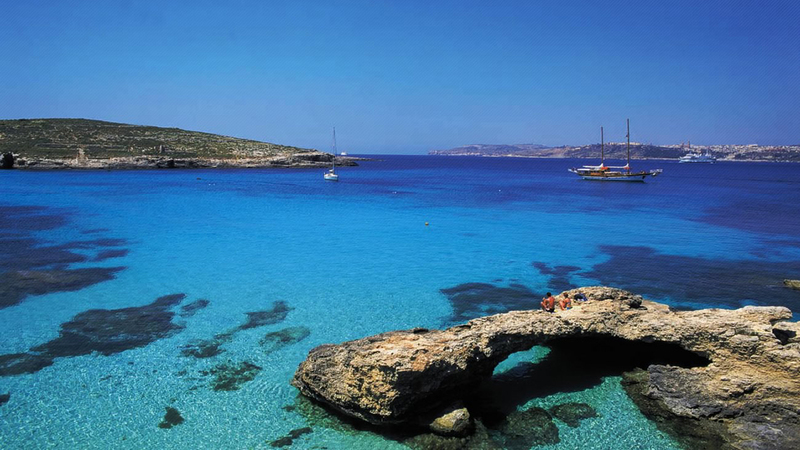 A visit to the islands of Gozo and Comino is also worth considering. 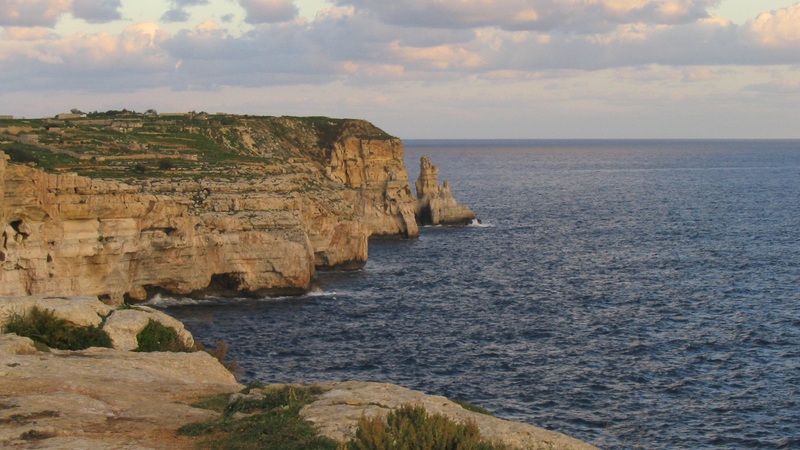 More detailed information on Malta can be found at visitMalta.com.